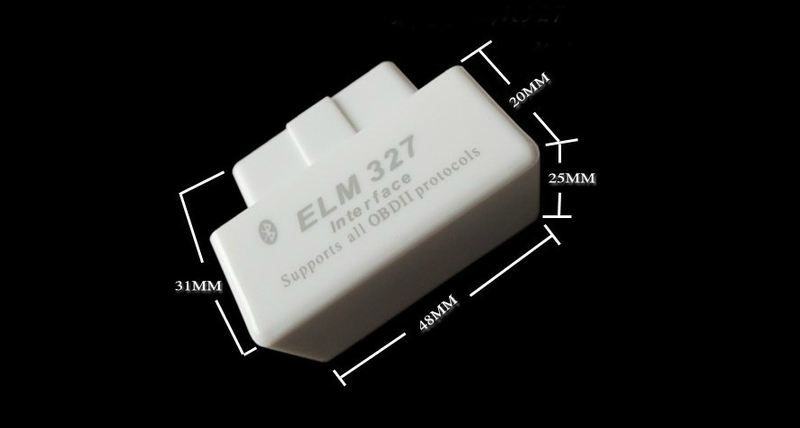 Faster with more stable connections then competitor ELM327 devices: Experience faster screen updates and more graph points. 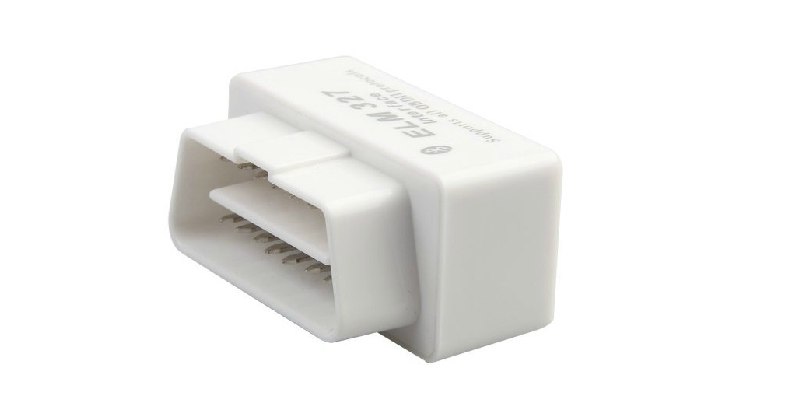 Ultra-small scan tool: At just under 2cm long, OBD Scan won't obstruct driver legroom. Battery Saving Technology: Low voltage consumption means you can leave it plugged in, without danger of draining your car's battery. Read/Clear MIL (Check Engine light): Check diagnostic codes yourself and make informed repair decisions. Works on PC's (Windows XP, Vista, 7, 8), Smart Phones, and Tablets: Turn your laptop, netbook, Android, or Symbian device into a sophisticated diagnostics tool and performance monitor. Works on a wider range of vehicles: OBD Scan's advanced algorithm enables it to connect to more OBDII-compliant makes & models than most scan tools on the market. 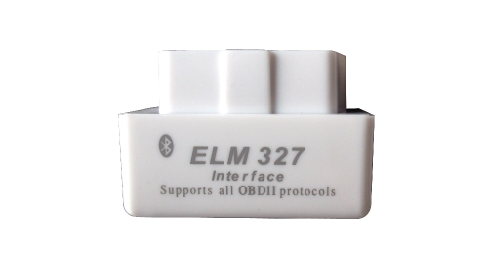 The processor is based on Elm ElectronicsTM ELM327 code.